SS Port Hardy (1923-1941) Port Hardy was a British cargo steamer of 8,897 tonnes, built in 1923 and owned by Port Line Ltd., London. SS Amerika (1930-1943) British motor merchant, Amerika, was completed in January,1930 for A/S Det Østasiatiske Kompagni, Copenhagen. 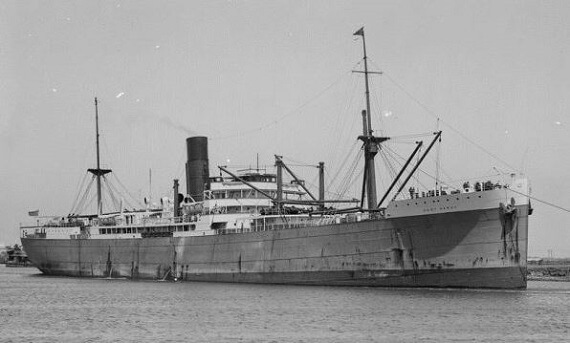 In May 1940, the SS Amerika,weighting 10,218 tonnes, was transferred to the British Ministry of War Transport (MoWT) and moved to its new home port in London. 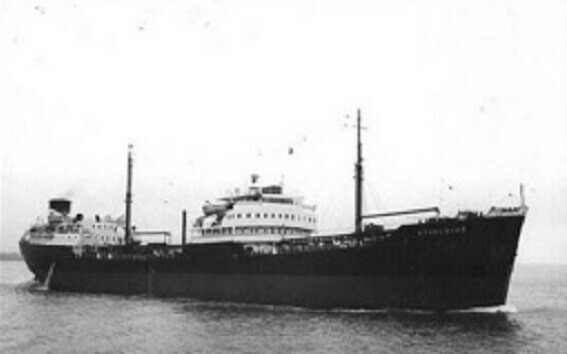 SS Athelduke MV (1929-1947) The British Motor Tanker of 8,966 tonnes was built in 1929. SS Keystone (1919-1943) The American cargo ship, SS Keystone, was built in 1919 by Northwest Steel, Portland, Oregon and weighed over 5,565 tons. 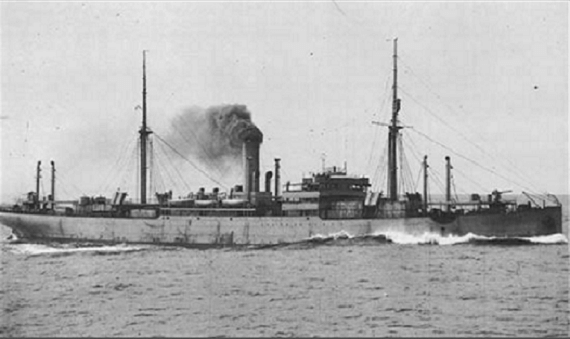 Initially, the ship was called West Cherow, until she was renamed Sage Brush in 1929 and Keystone in 1941. SS Kiev (1917-1942) The Russian cargo ship, SS Kiev, was built in 1917 and weighed around 5,823 tons. On 3 April, 1942, SS Kiev, when on route from Murmansk to Iceland was torpedoed by German submarine U-436 and sunk in Barents Island.